Dibrugarh being an important city of Assam, is always prepared to deal with any emergency. 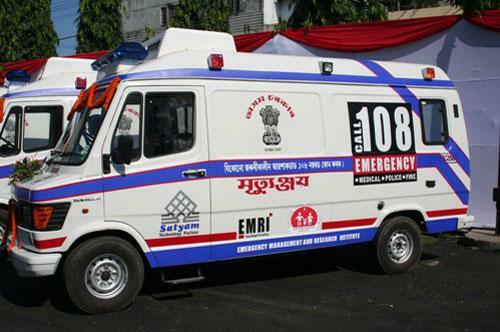 The district administration has made available emergency helpline numbers like 100 for immediate police help and 108 for immediate medical help to the patients. For fire services the emergency telephone number is 101. 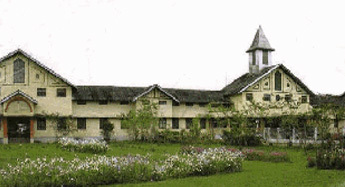 In Dibrugarh the blood bank services are offered by Brahmaputra Hospital Blood Bank and Marwari Arogya Bhawan and Hospital and eye bank services is offered by Lions Drishti Eye Bank. Can I need contact number of police for emergency help ?